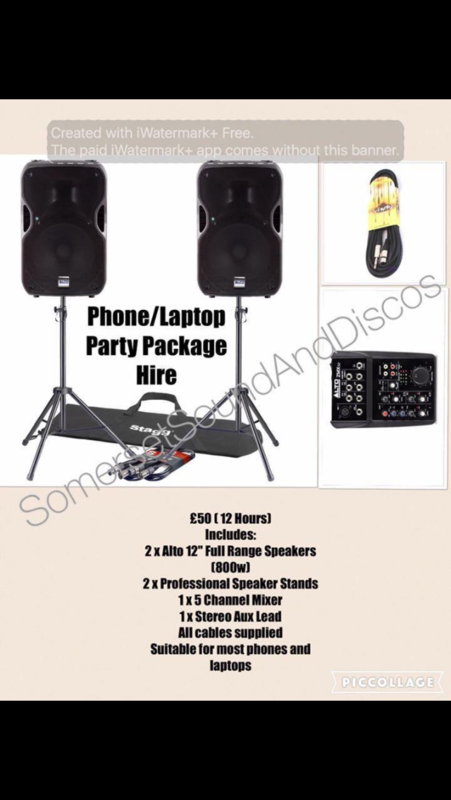 Modern Mobile Disco & PA hire. 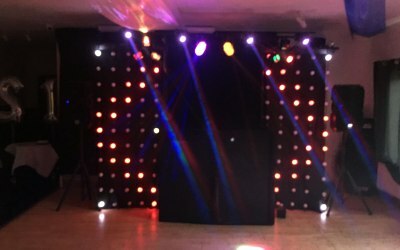 A local based disco and PA hire company based in Pawlett, Somerset. 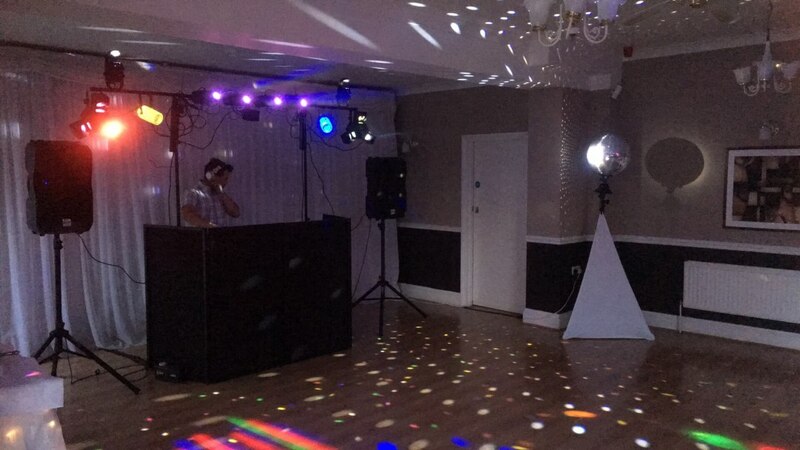 A modern disco set up that is equally suited for wedding's, birthday's and children's parties. 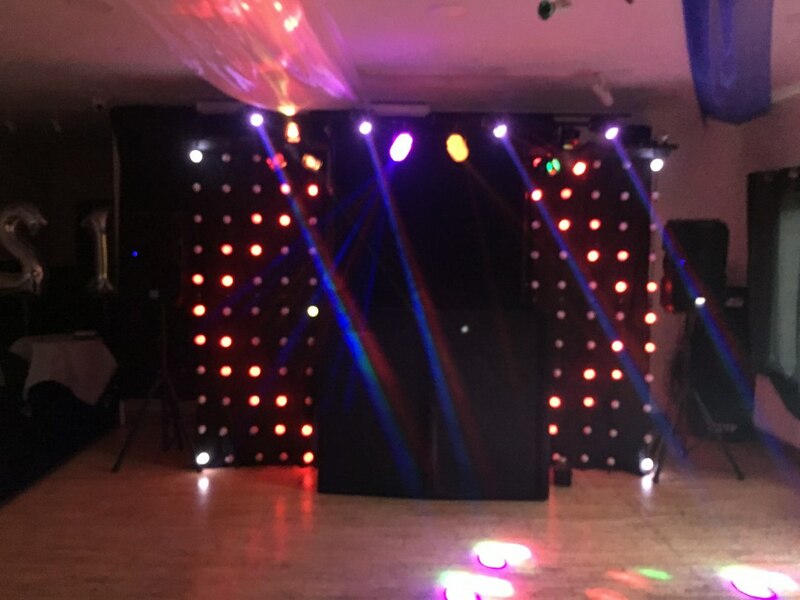 We cater for most music choices and can run children's party games as well as provide all prizes and perform balloon modelling as required. 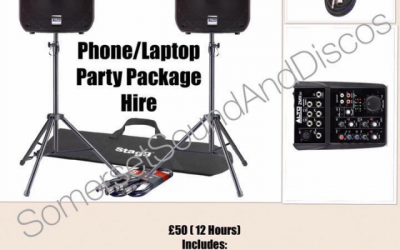 If you are simply after speakers and microphones for your event then please get in touch to enquire about our PA Hire. 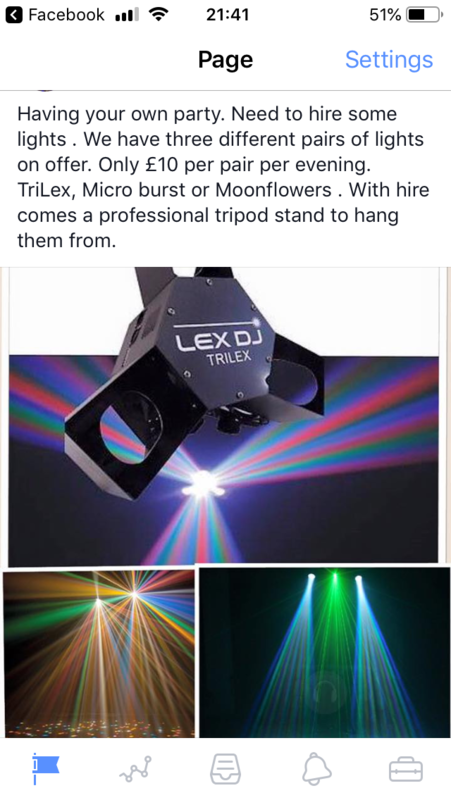 Perfect solution for all small/medium events. 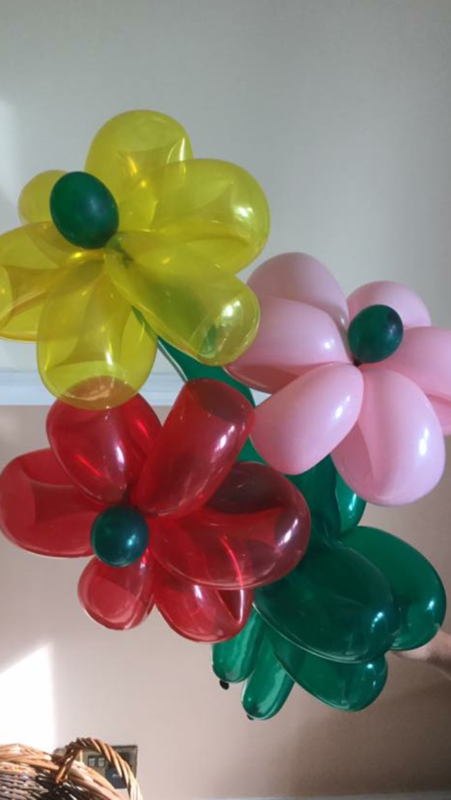 My daughter had a lovely party. 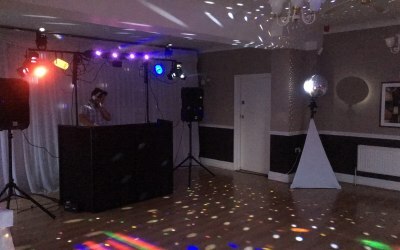 The set up with lighting and sound was great. 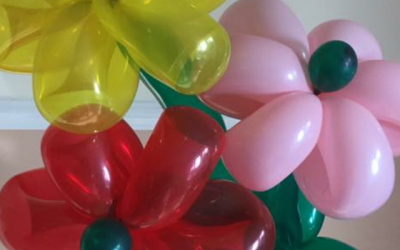 Clive was very professional and friendly and great with kids. 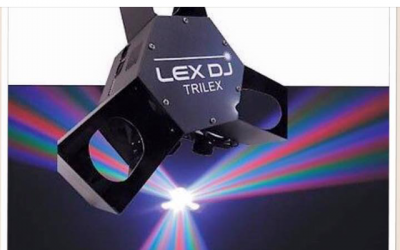 I'd Definitely recommend to others. Hi Clare, thank you so much for your lovely review and kind words. 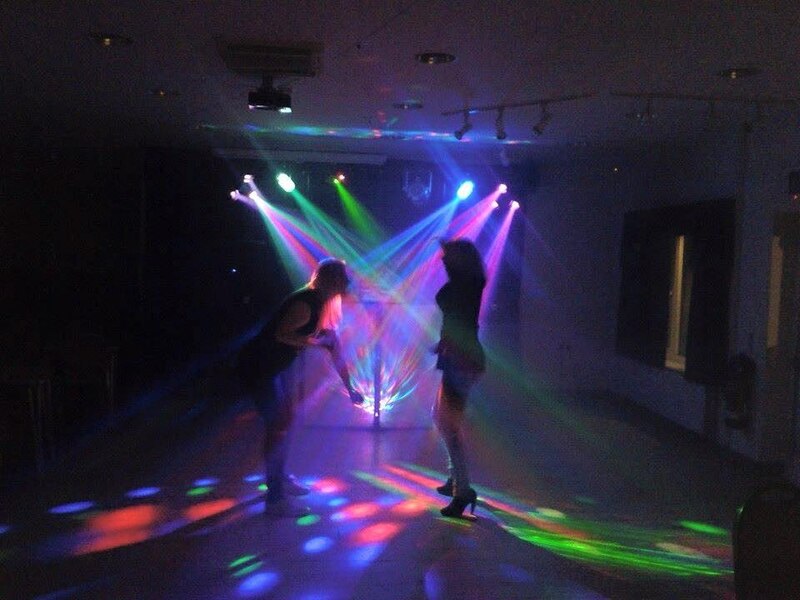 It really was a pleasure to do, particularly with the music genre’s I was asked to play. 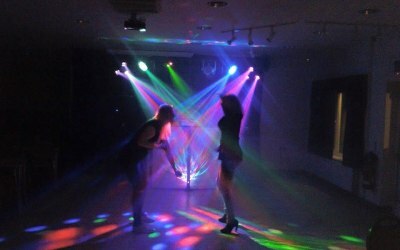 Get quotes from Somerset Sound And Discos and others within hours.